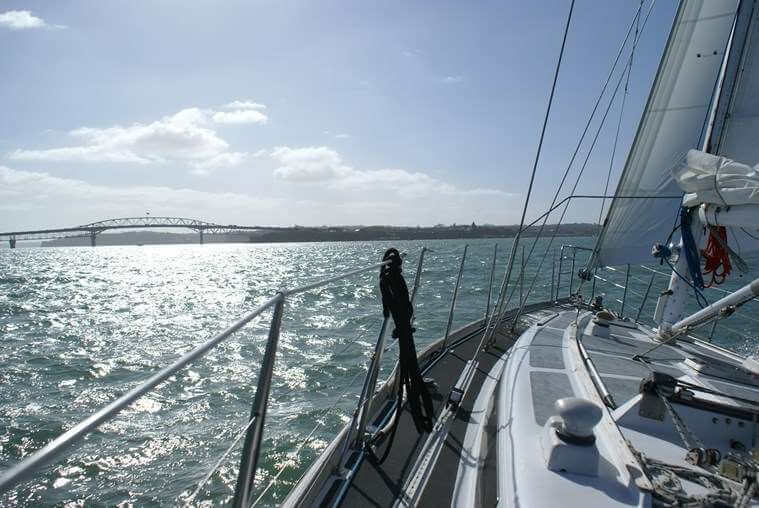 Immerse yourself in Auckland’s harbour setting with dinner on a beautiful boat. 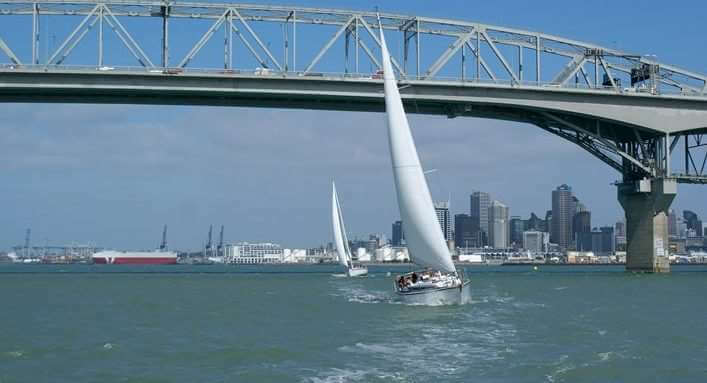 During an enchanting dinner cruise in Auckland, you will soak up your destination’s atmosphere from the peace of the harbour waters. Glide past the city as it lights up and watch the sun set over the inner harbour. 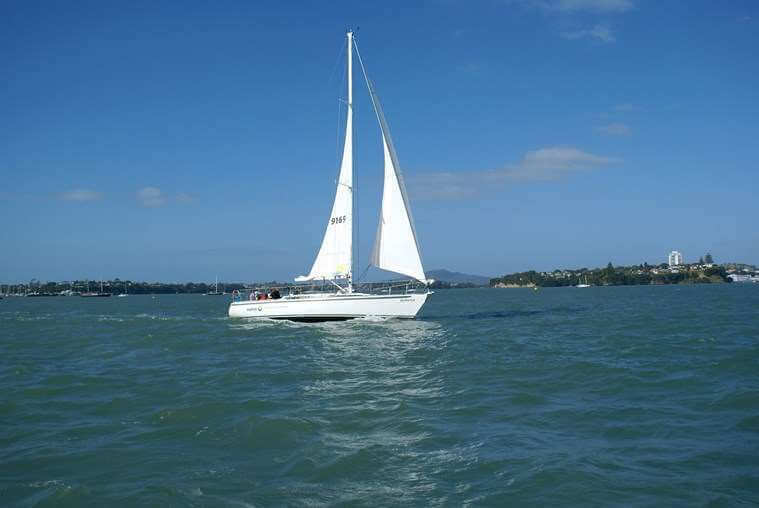 On this pride of Auckland dinner cruise, you’ll enjoy a sumptuous three-course meal below deck in the intimate dining area. After a wonderful starter and main, the creme brulee dessert can be savoured back up on deck with a drink. Finish the evening with an exhilarating sail in the fresh sea air of the open cockpit. Take in all the highlights of the city as night falls and the lights turn on from this unbeatable vantage point, bringing your harbour dinner cruise in Auckland to a close.